Our departure was around 8:00 PM so the final itinerary was last minute shopping in Namba. 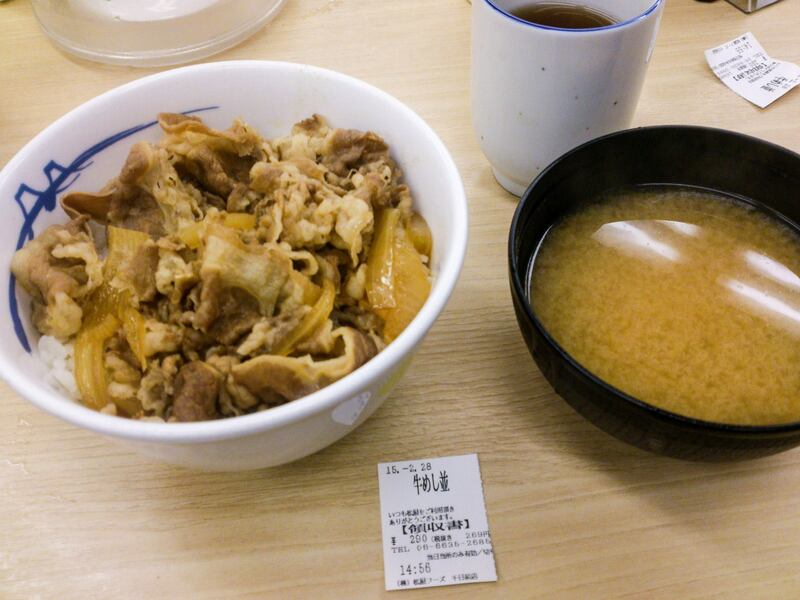 We dine in Yoshinoya for our breakfast. 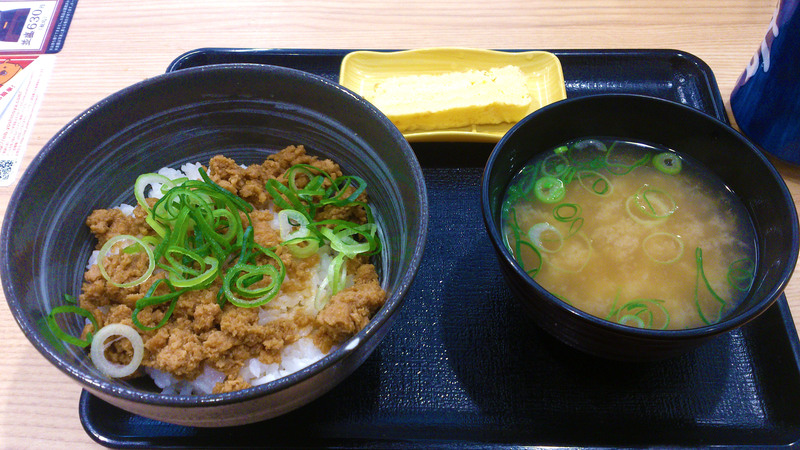 This is one of the most popular food chains in Japan. We also have it back home. It took us another few hours of shopping around Minami but good thing we were able to buy everything we need. We shop at H&M and Forever21 for clothes like jackets and shirts. ABC Mart for shoes such as Converse, Nike, Adidas and lastly a local store in Shinsaibashi Suji for the G-Shock watches where I bought one for my brother. We had our final lunch in Dotonbori. 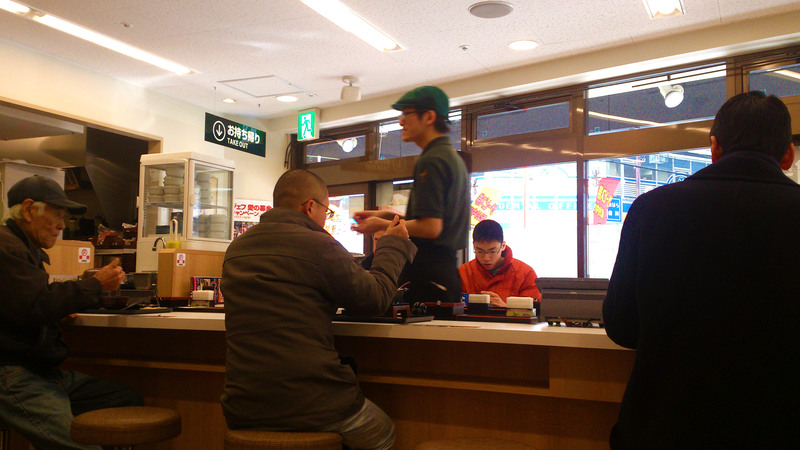 Did you know that in most restaurants in Japan, ordering food is via Vendo Machine? Cool isn’t? Can’t get enough of Beef? After lunch, we put all our additional shopping items in our luggages that was stored in the station lockers and then we proceed to buy the ticket for the Nankai train. 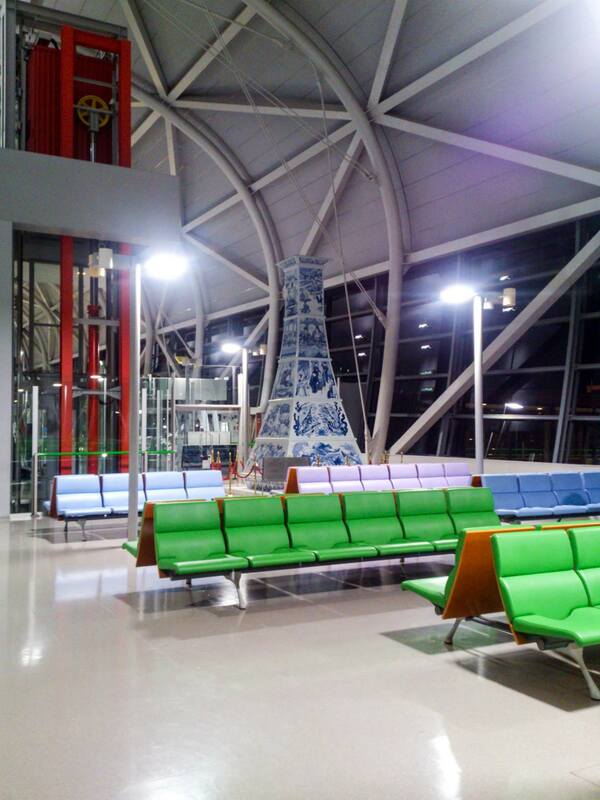 Nankai Line is a luxury train that directly travels to Kansai Airport. This is the fastest train to ride since it only stops in few stations. If only we knew this on our first day it would be very convenient since the station is really near from our apartment. ***Expenses in shopping/pasalubong not included.